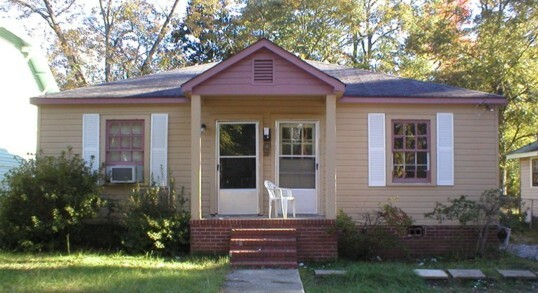 $495 a month Starter home conveniently located on 8th Avenue in Phenix City. Fenced yard, Central Heat and Air, and a carport. $595 a month. Sit on the swing on your screened in front porch and watch the River on this cozy starter home located on 8 Poplar Street in Columbus. 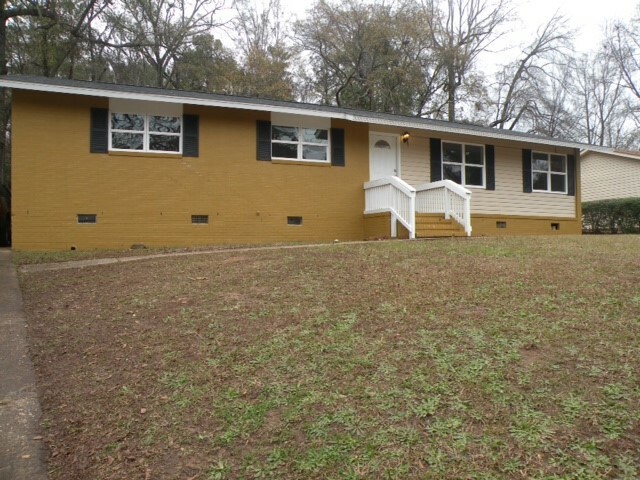 This is great starter home located on 13th Avenue in Phenix City. New roof. Taking applications. 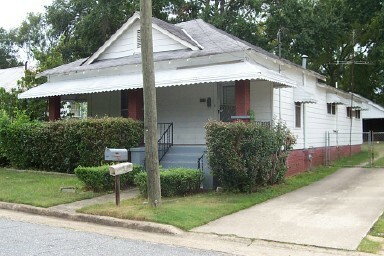 $450 3 Bedroom 1 Bath Corner lot house located on 42nd Street in N.W. Columbus with good paint and tiled shower. Under renovation until May 15th. 3-BR, 2-BA house. Large 1,900 square ft. house with enormous living room, den, and dining room. 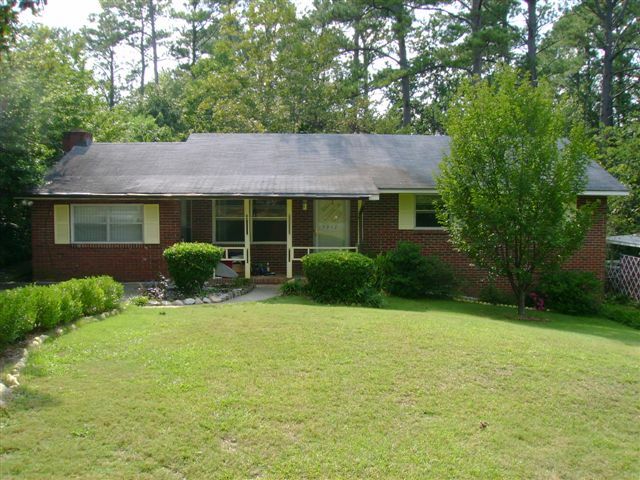 Brick House with New Paint and New Carpet with a fenced yard. 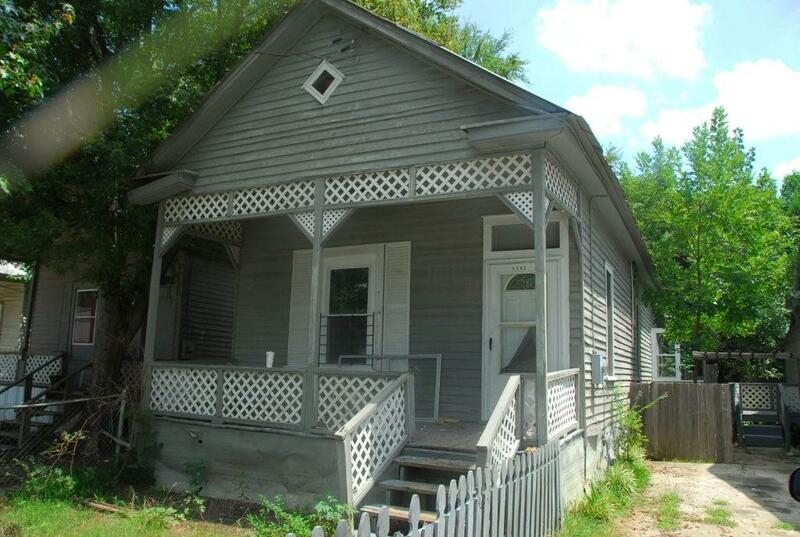 $675 Nice 3 Bedroom 1 Bath home. 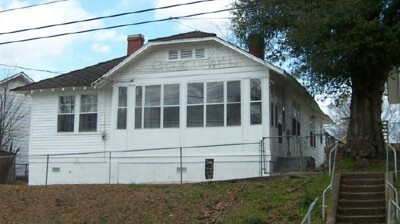 Central Heat and Air, Large Front porch, and fenced level back yard. Available December 1st. 3-BR, 2-BA in North Columbus. Brick, Central Heat and Air, carport, and Laundry room. Fresh paint and hardwood floors. $850 a month. Living Room, dining room, Den, fireplace,and nice Large level back yard. Conveniently located 2-BR/2-BA in a good neighborhood off of Old Moon Road in North Columbus. Has fridge with ice maker, all-white ceramic tile, no carpet. Family home in North Columbus on Vesper Drive in Twin Chapel Subdivision. Large 2-Story 4BR-3BA home in Historic District. 3300 sq ft located on 10th Avenue in Columbus. 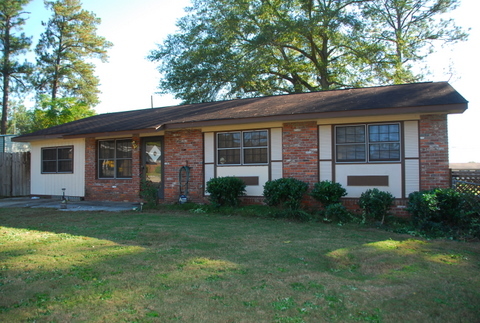 Great 3-BR/1-BA house located on Celia Drive in Columbus. $395 a month! New Roof. 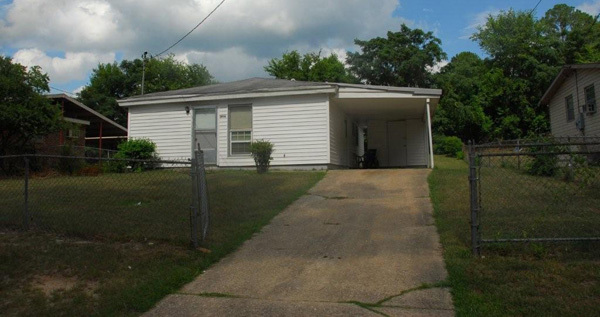 Starter home on corner lot on 11th Street in Phenix City. $475 a month for 2 full Bathrooms. 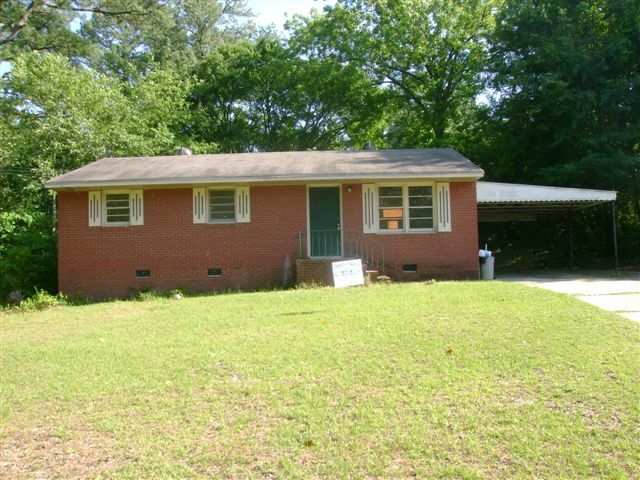 This is a 2 bedroom 2 bathroom starter home with Central Heat and Air located on 20th Avenue in Phenix City. $850 a month. 4-BR/2-BA houses are hard to come by. This one is in solid, quiet neighborhood conveniently located near 17th Ave & Manchester Expressway. Close to St. Francis Hospital. $275 Includes Water. 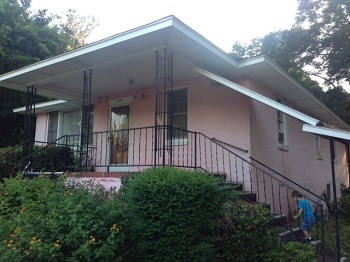 Affordable 1-BR, 1-BA apartment in a duplex off of Wynnton Rd. Affordable and simple living with very low maintenance. Convenient to Wynnton Rd and Downtown Columbus. Recently Lowered Down Payment and Monthly Payment. Brick 3 or 4 Bedroom house with 2 Living areas. New Paint and some New carpet. 3-BR, 1.5 BA brick home in North Columbus near Whittlesey Shopping Center. 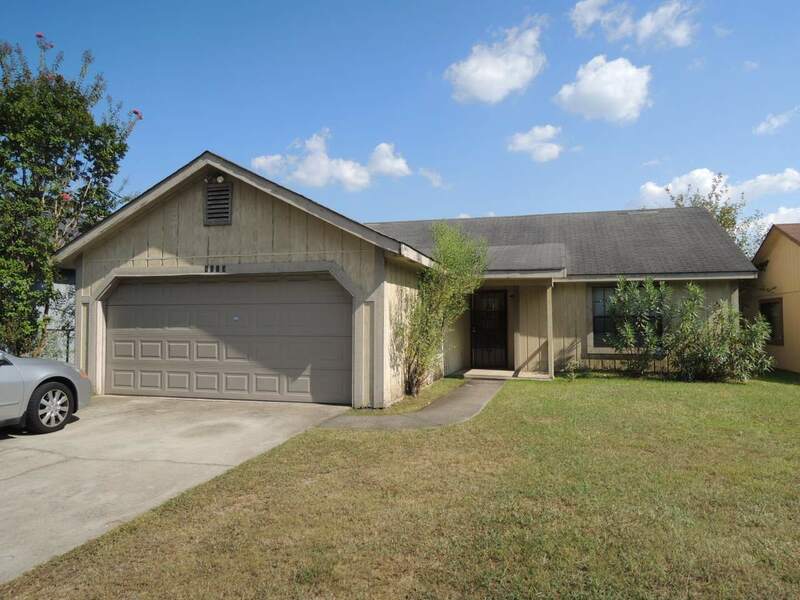 $495 for this low to zero maintenance home. 3-Bedroom 2-Bath. Central Heat and Air. 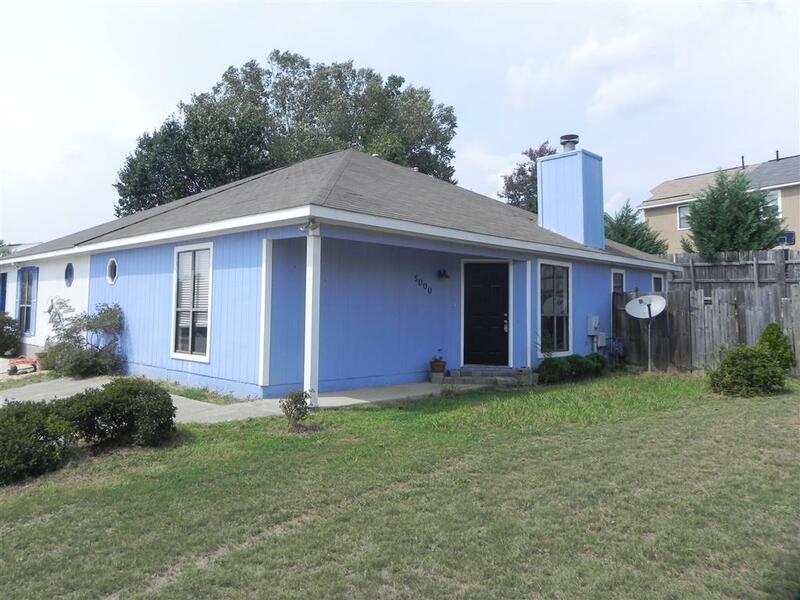 Nice Starter House with New Paint, New Carpet. 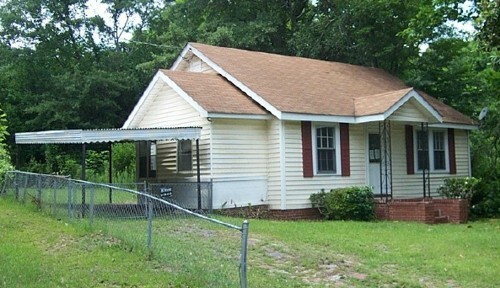 A good house for only $495 a month. 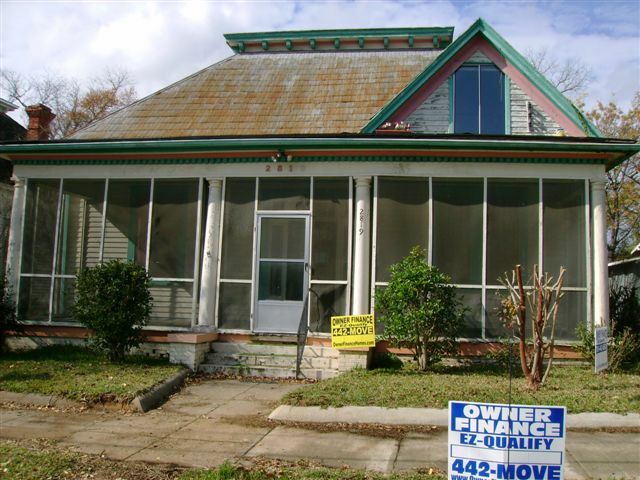 This 3-BR/1-BA fixer-upper home is being sold in "as-is" condition for $35,000. We are willing to seller-finance with a fair down payment plus closing costs. $650 a month. 3 or 4 Bedroom Brick home. 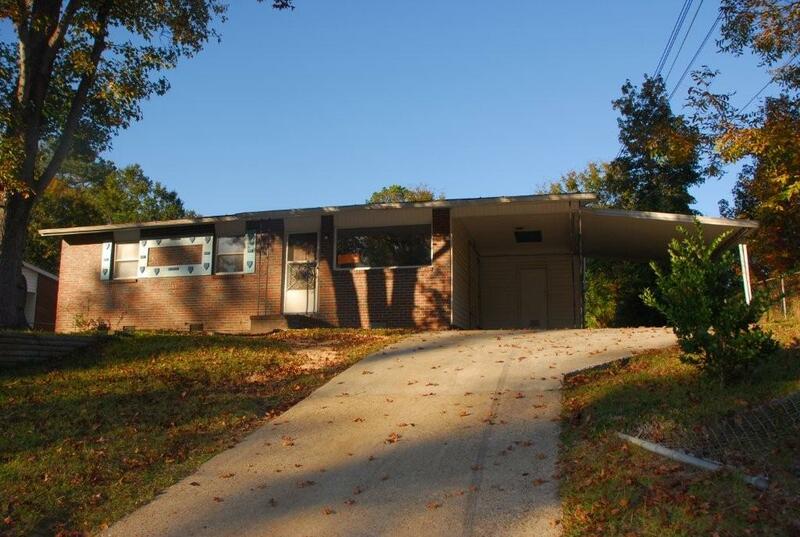 Great starter house in move-in condition located on Blueridge Drive in Columbus. Hurry Available June 1st. 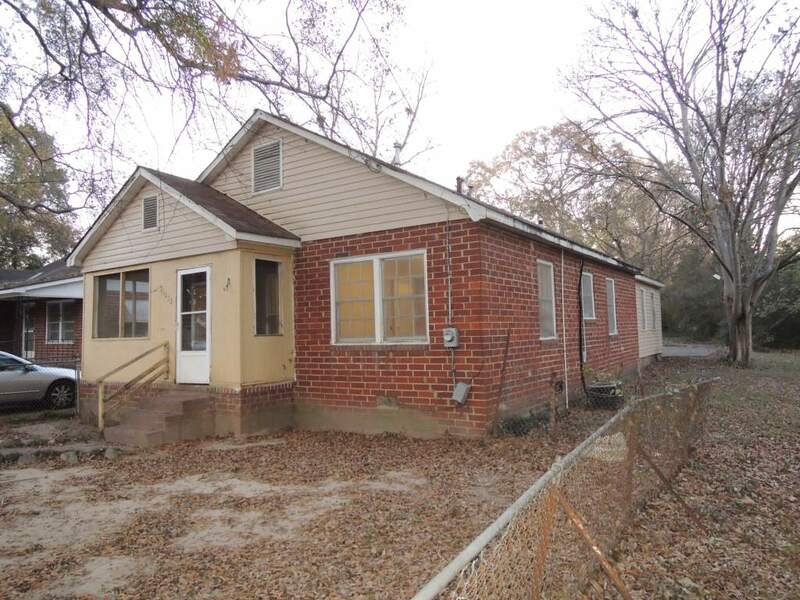 $625 for this very nice 3 bedroom 1 bath brick home with an extra Den, private back yard, and Central Heat and Air. Currently occupied, but tenant is moving. Please just drive by and call to schedule a time to see. 4-BR, 1-BA with Bonus room. Large kitchen with fenced back yard. $495 a month. Good condition, New Shower. 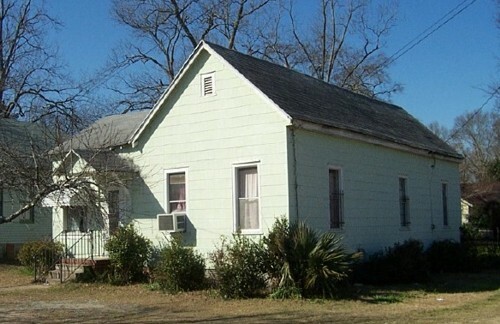 Cute starter house in move-in condition, updated bathroom with Central Heat and Air. located on Clover Lane in Columbus. $550 a month. 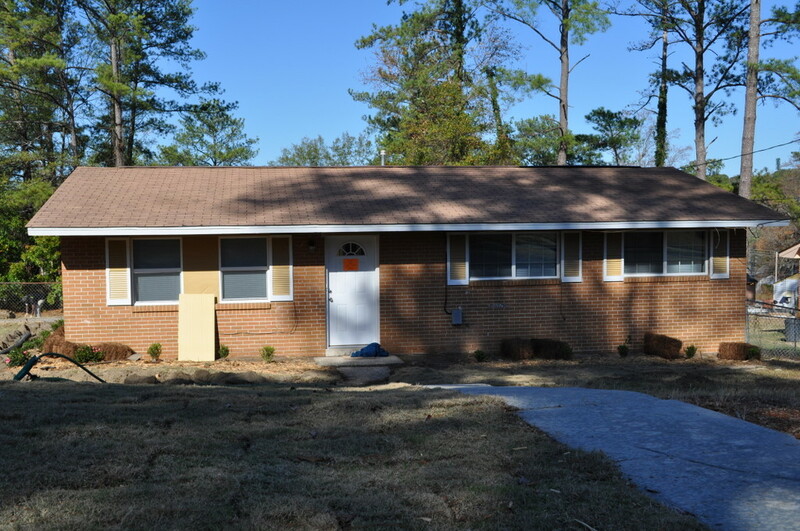 Great Brick Starter home located close to Ft. Benning in Columbus, Georgia. 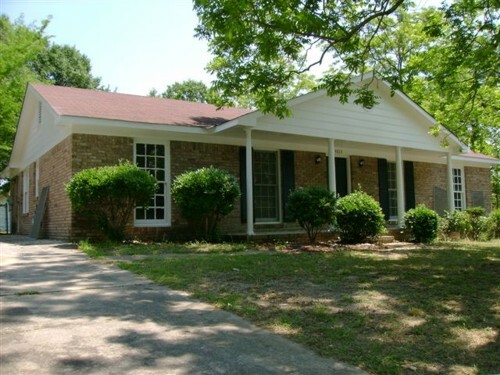 3 BR/1.5BA located in beautiful Edgewood subdivision located on Edgewood Circle in Columbus. Great 3-BR, 2-BA family home with sunroom located on Goodwin Drive in Leesburg Subdivision, North Columbus. 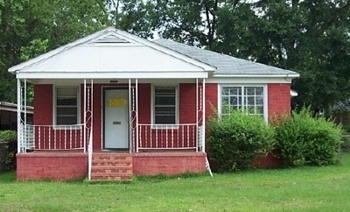 Great 3-BR, 2 Full Bathroom Brick home. New Paint, New Laundry Room, Carport, Central Heat & Air. Reduced to $650 a month!!. 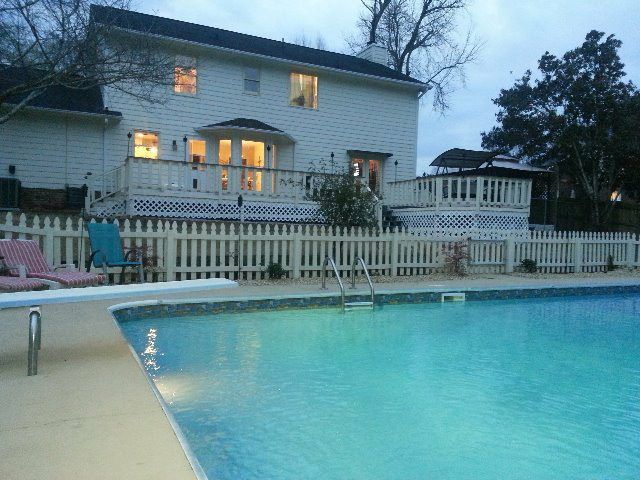 3 Bedroom 2.5 Bath, Salwater pool, deck, patio. This home has it all. 4BR/2BA Newly painted in and out. Some Refinished Hardwoods, Some New Carpet, with Central Heat and Air. 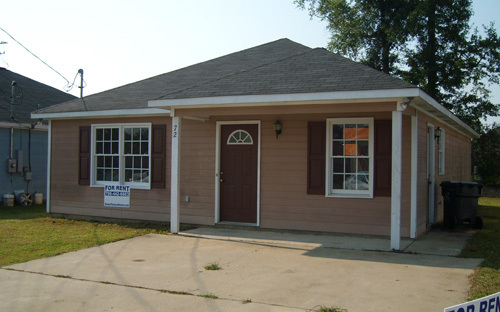 $595 for this awesome 3-Bedroom 1-Bathroom home with good paint, carpet and Central heat and air. 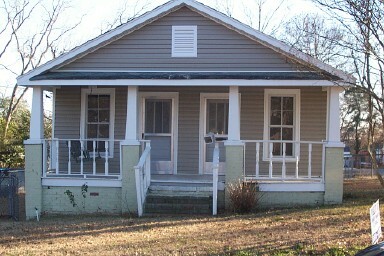 3-BR/1-BA "sweat equity special". Low rent & low security deposit for the "handy" applicant! Conveniently located off of Buena Vista Road. 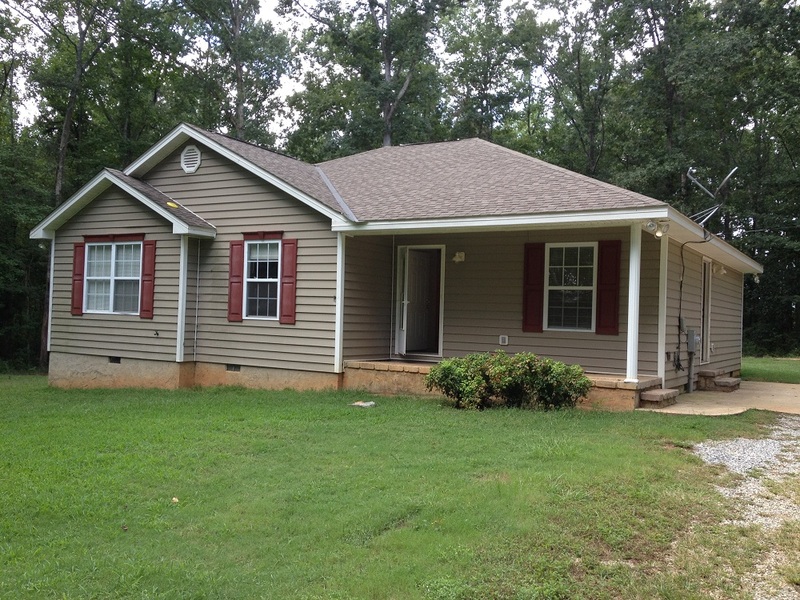 3 Bed 1 Bath Affordable living $495 for this Perfect starter home located on Morris Road in Columbus. Great house in a great neighborhood on Norton Street in Columbus. 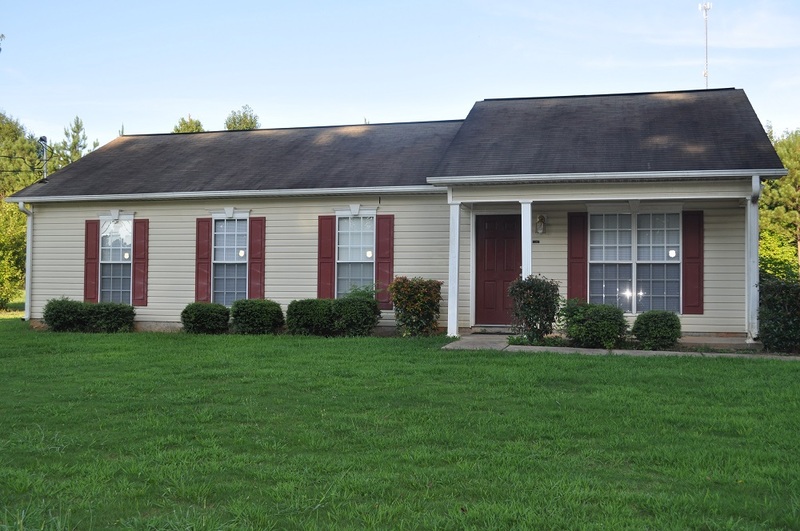 Nice 4-BR/1.5-BA home located in Forest Park subdivision in Columbus. Only $650/month! 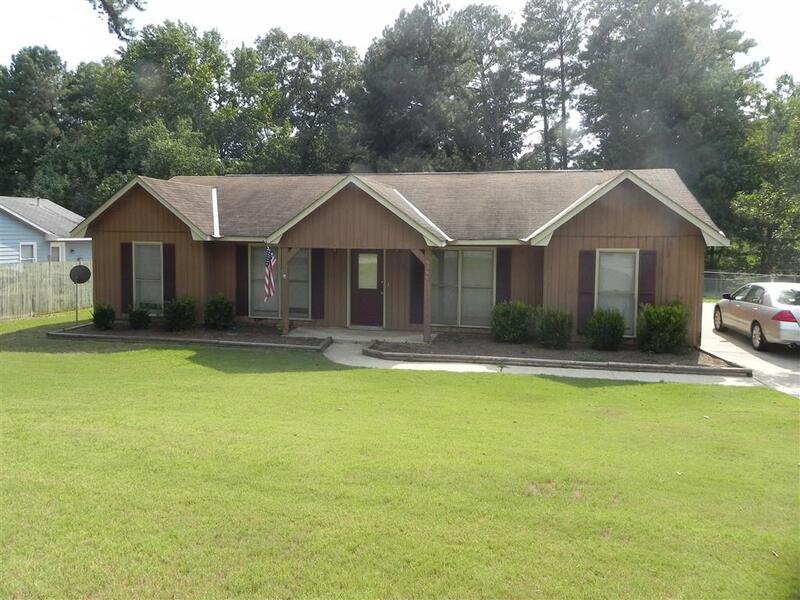 Large house with 4 BR/3BA located on Ridgecrest dr. in Phenix City. 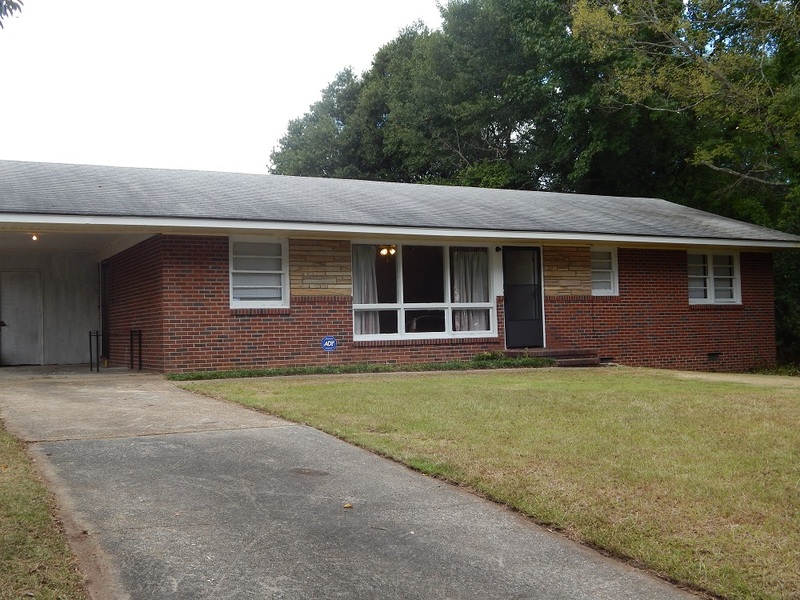 Brick 3BR/2BA house located on Rosewood Drive in Columbus. 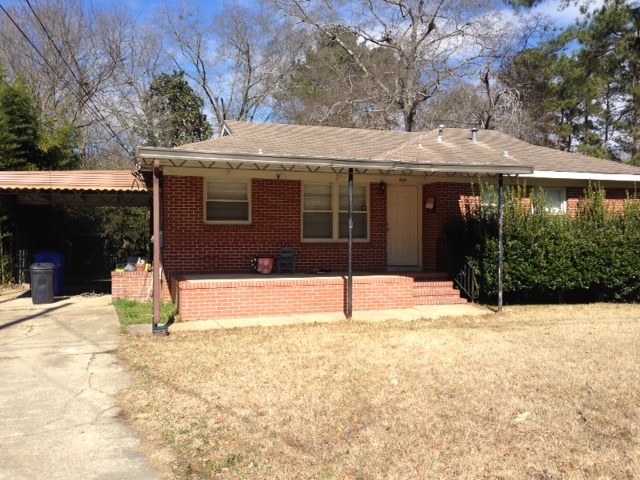 Great 3-BR/2-BA brick house in Bel-Mar Estates neighborhood. 3 or 4 Bedroom, living room, family room, and Den. $675/month! 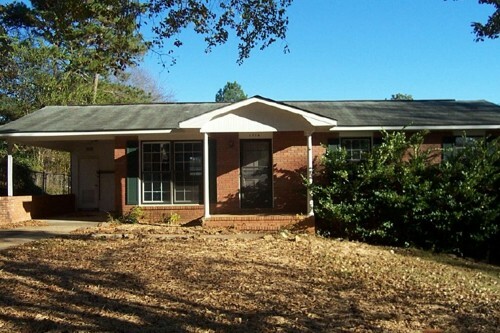 Very Nice 3-BR/2-BA house located in Taylor Way subdivision in Phenix City, AL. 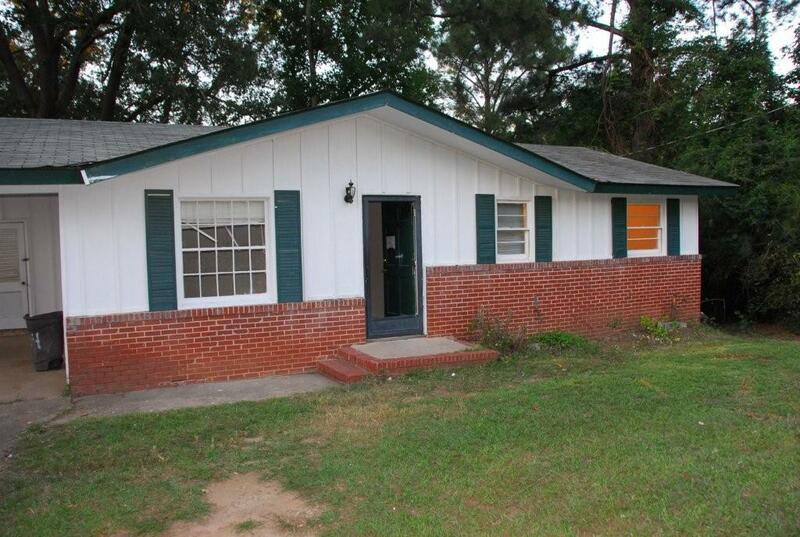 3-BR/2-BA house with a 2-car garage located on Sandfort Road in Phenix City. $295 Includes Water. 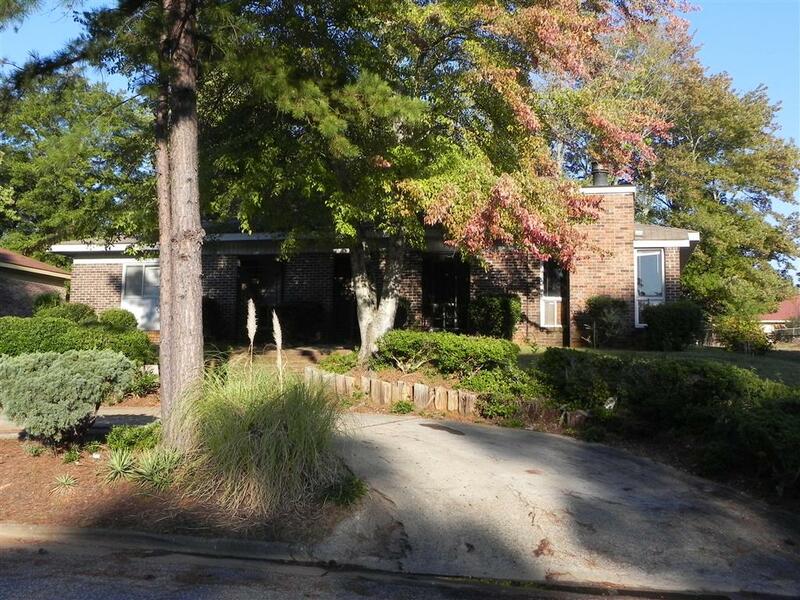 Affordable 1-BR, 1-BA apartment in a duplex off of Wynnton Rd. Affordable and simple living with very low maintenance. Totally remolded 3 bedroom 1.5 Bath. New paint, new carpet, and new stove. MUST SEE! 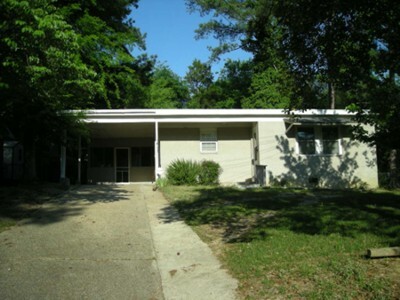 3 Bedroom 2 Full Bathroom with carport. Great neighborhood, family home located on Valencia Drive in East Columbus. 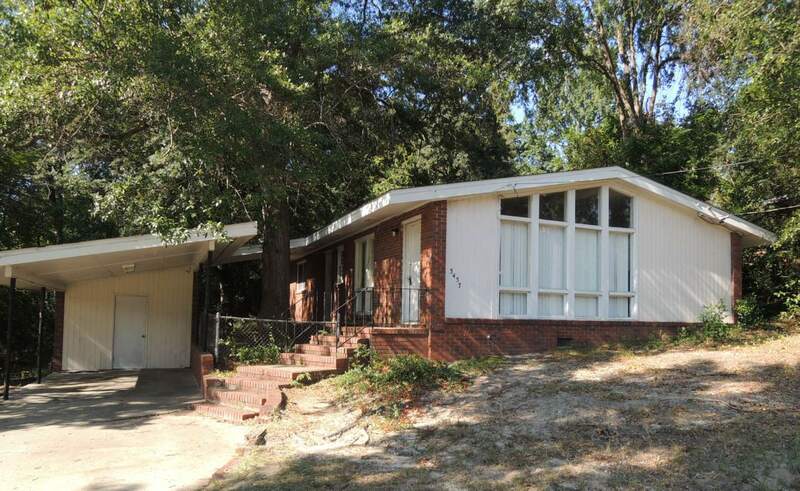 3-BR/1-BA home with Central Heat/Air, hardwood floors. 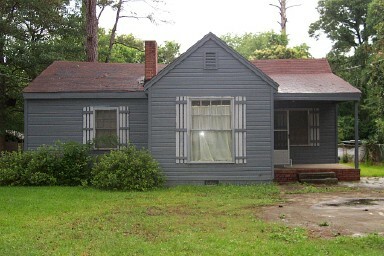 This is a "kitchen fixer upper"/"sweat equity" house that needs kitchen work. Copyright © 2001-2016 SolidRentalHomes.com. All rights reserved.